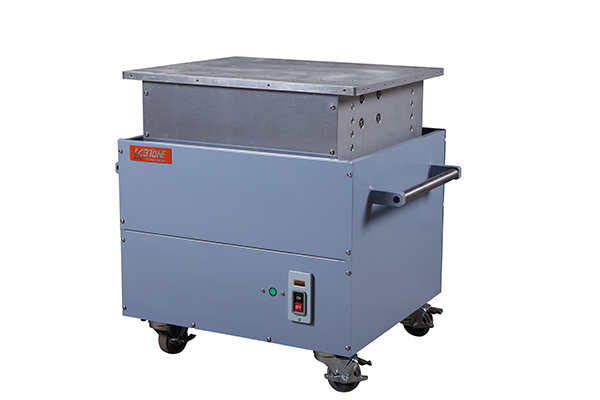 Industrial Shaker Table simulates vibration during transport for electronic products, components, spare parts, products, and instrumentation, etc. Its vibration and reliability tests comply with the GB, UL, IEC and other standards. 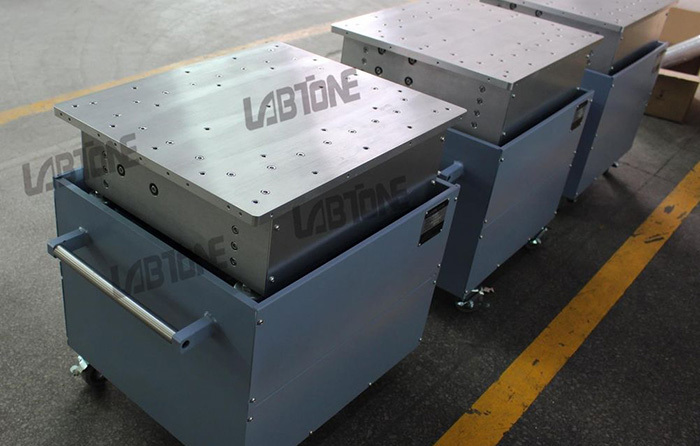 Our mechanical vibration table has three testing functions, namely vibration test under particular frequency, frequency sweep test, and multi-stage random test. 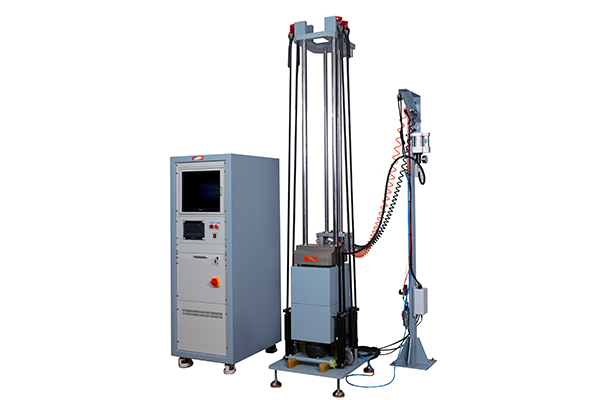 These three test functions enable users to perform various tests on their products, such as vibration function test, vibration endurance test, package transportation test, resonance search, resonance dwell, stress screening and fatigue test. 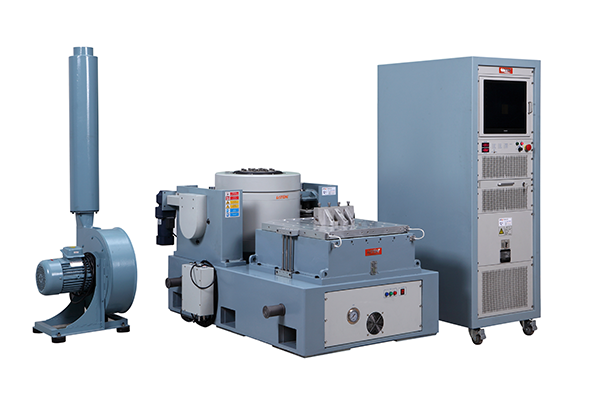 Mode of vibration test under particular frequency: After setting a certain test frequency point, amplitude and test time, the vibration tester can carry out test as per set conditions until the end of test time, and its operating mode is shown in Figure a. 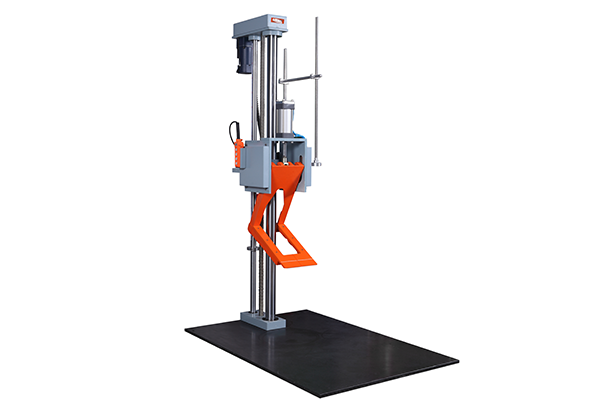 Besides, test can be conducted unless the test frequency and amplitude are within the performance curve of the vibration tester table. 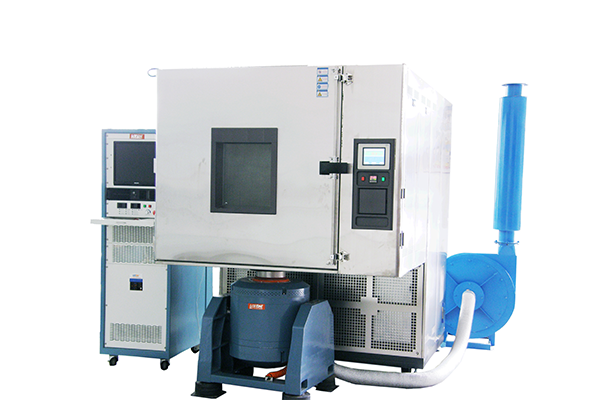 Frequency sweep test mode: After setting a start frequency, stop frequency, test amplitude and frequency sweep time, the vibration tester will gradually increase or decrease the vibration frequency from the start frequency to the stop frequency, and the frequency sweep speed is determined by the frequency sweep time. Its operating mode is shown in Figure b. 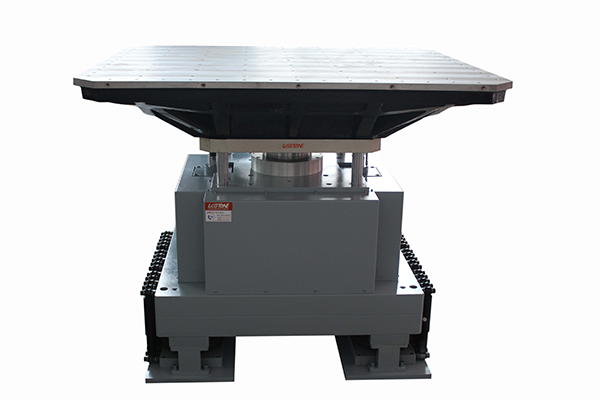 Besides, test can be conducted unless the test frequency and amplitude are within the performance curve of the vibration tester table. 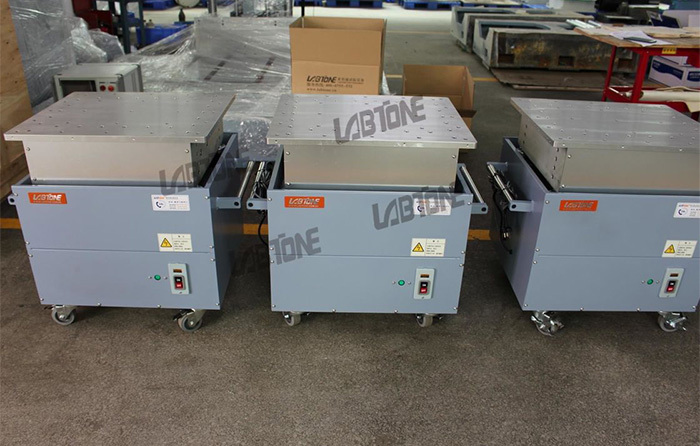 Multi-stage random test mode: After respectively setting multiple (at most ten stages) test frequencies and test durations (each stage can be deemed as a vibration test under particular frequency), and a certain amplitude, the vibration tester can carry out test in the set order. 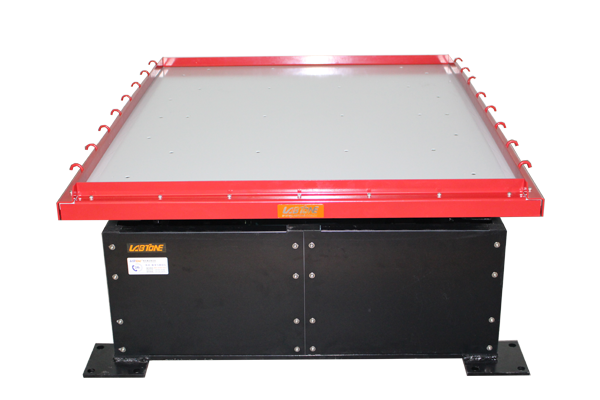 Its operating mode is shown in Figure c. Similarly, test can be conducted unless the test frequency and amplitude are within the performance curve of the vibration tester table. 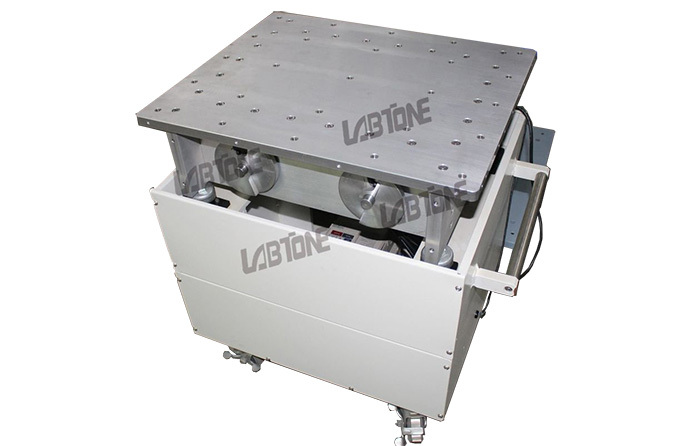 Adopts 4-points synchronous reverse movement to yield platform. 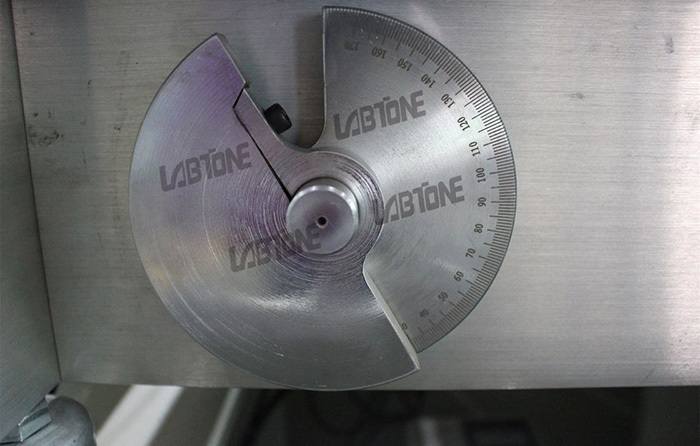 LABTONE will respond within 4-8 hours (working time), provide solutions and eliminate faults within 12-24 hours. After the equipment's guarantee period ended, supplier still has obligation to provide users with technical supports and after-sales services.